As many of you know we left the comforts of home to travel to the other side of the world to do volunteer work with the organization Health Volunteers Overseas in the country of Bhutan. My wonderfully talented husband, Bill, has been writing (his true passion) about our adventures and experiences on our blog Byers Without Borders (you can follow us there too) and I thought I would add a few tips and tricks here and there as well. How do you spend 27 hours on a plane with 3 kids and not lose your mind? 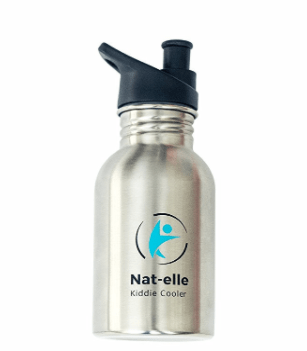 #1 Bring along an empty spill-proof water bottle. Those little clear plastic cups you get are inevitably going to get spilled either all over your kid, their sibling, another passenger or all over you. 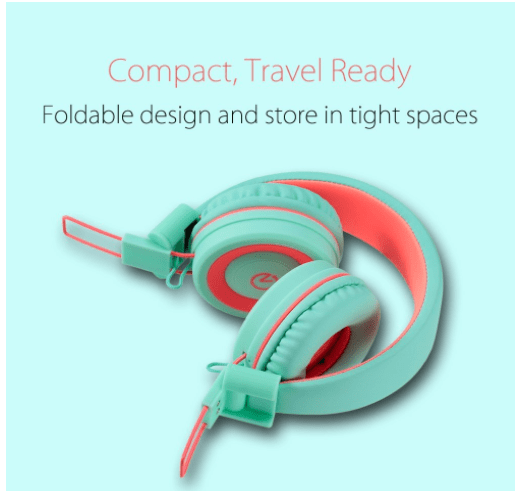 #2 Foldable Headphones. Earbuds never seem to fit little ears. Plus there is a lot of white noise from the plane. Most planes, especially overseas flight, have in flight entertainment built into the seat that you can plug your headphones into but their also helpful when playing games on the iPad. #3 Fear of Flying. It’s normal for some to have a fear of flying and our Lily (10) has anxiety over the takeoff and landing. Her go to reprieve is something she learned in her YoPlay classes with me. It’s called Peace Begins With Me. You tap each finger to your thumb while simultaneously saying a word to each corresponding finger. For example, tap your index finger to your thumb and say ‘peace’, then your middle finger to your thumb and say ‘begins’, ring finger to your thumb and say ‘with’ and finally your pinky finger to your thumb and say ‘me’. You can change the words to suit you best, other examples are Confidence Begins With Me, Kindness Begins With Me, Love Begins With Me etc….. This along with following her breath helps her get through the takeoff and landings. #4 Change of Clothes. This is a no-brainer for kids 6 and under but when flying with bigger kids 6-10 like mine, it’s a good idea for you to have a change of clothes. Last year we were on our flight from Seoul, Korea to Thailand , we had already been traveling for nearly 20 hours at this point so I was asleep when Isabelle shook me awake to then vomit all over me. Or a new friend , another HVO volunteer shared with us recently his 5 year old vomited all over him soaking his jeans all the way through. He abandoned them in the bathroom garbage and then wrapped himself in an airplane blanket for the remainder of the flight until reaching the next airport to then purchase the most expensive pair of sweatpants ever at an airport boutique. 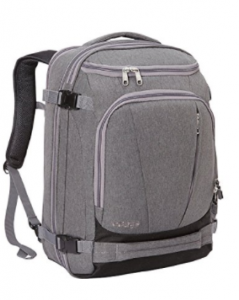 Pack your extra pair of clothes in this awesome carry on back pack. #5 Have a Sense of Humor. It’s important during these long flights that you find things that make you laugh. Here is a list of some great things to bring along.